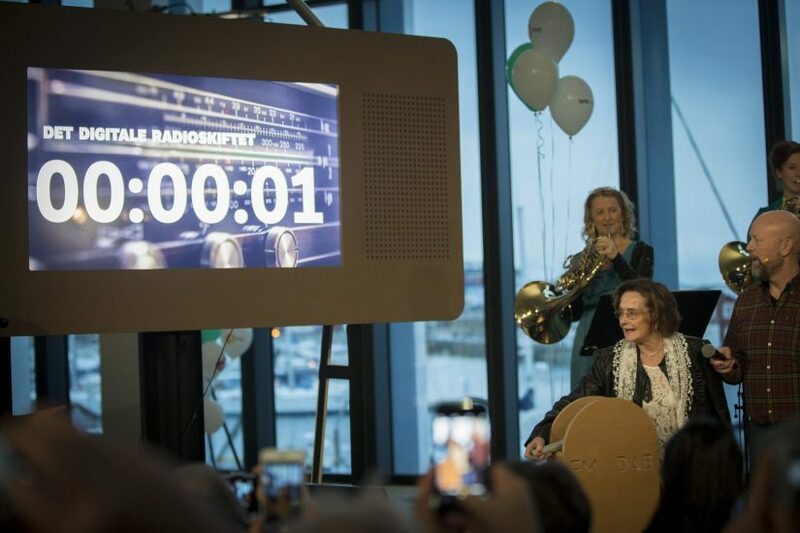 Norway has made a historic move towards digital radio. Today five national FM-radiochannels in the region of Nordland were switched off. All other regions will become digital during 2017. 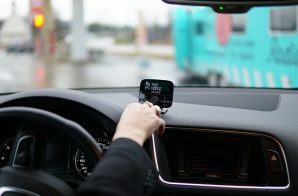 Norway is the first country to switch off FM-transmission on the way to a digital radio-future. 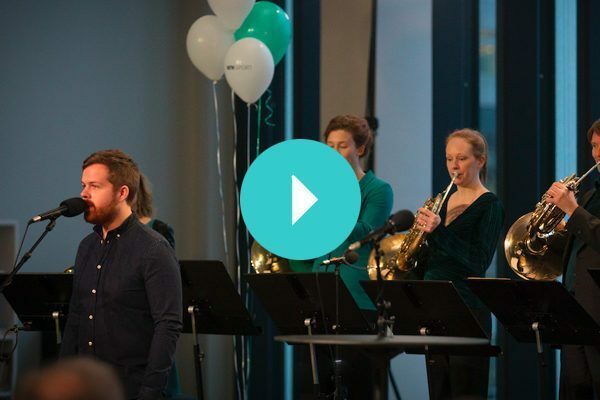 Five digital radio channels were launched at the same day, giving Norway 30 national radiochannels. “Radio needs modernisation and renewal. FM technology was introduced in the 1950s and is very limited in relation to current needs. One of the main challenges is the lack of capacity. DAB provides the capacity we need to generate more content for listeners. 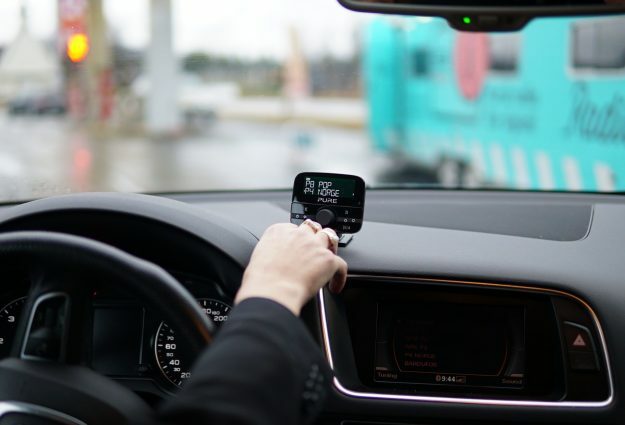 FM gives no room for more national channels in a country like Norway, where the challenging terrain and sparse population place great demands on the broadcasting networks.” says Ole Jørgen Torvmark, CEO of Digital Radio Norway. Norway is the first country in the world to switch off the FM-transmissions. The outphasing has begun in the region of Nordland, one of the most northerly in the country. Switching off will be done gradually throughout 2017, the last region being switched off in December 2017. The shift to digital opens the door to a dramatic increase in the range of radio-content to radio listeners. Five national channels were launched today, meaning the number of national radio channels has been increased six-fold, giving a large number of channels even to remote areas. Digital radio is mainstream with 74 percent of all households now owning a DAB-radio. The shift has happened gradually over the recent years, and the FM-platform has been gradually minimized. 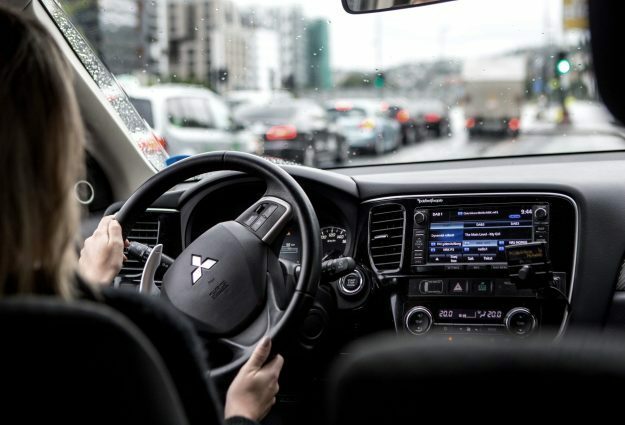 The switch to digital platforms and outphasing of the FM-networks is a result of a long process, conducted by Norwegian authorities to ensure a predictable digital switch over process. “The process began in 2011 with a roadmap for digital switchover. 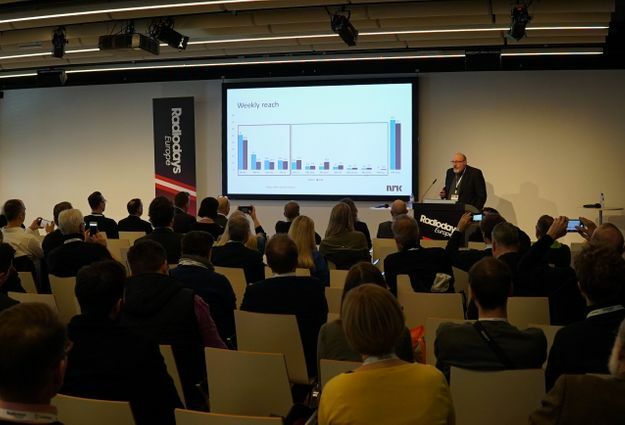 The radio industry needs digital platforms for the future, and the FM-network has been in need of huge investments to ensure continued operation”, says Torvmark. Radio still relies on broadcast-technology to ensure free and easy-to-use distribution all over the country. Two DAB networks will take over from FM-transmissions. Press contact: Mari Hagerup, communications manager, Digitalradio Norge – +47 90718155. Footage on radio.no/press. Photos and videos can be used free of charge for editorial use. Norway has a population of 5.2 million people and more than 3 million listen to radio daily. Throughout 2017 radio becomes totally digital, when the national FM network will be switched off region by region. The first region closes FM-transmission on January 11.th and the last region closes down in December. Norway has 30 national radio channels via DAB, and 5 national radio channels via FM. 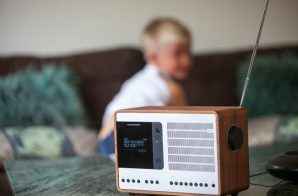 After 2017 national radio will only be available on Internet, DAB and DTV. The DAB-networks replaces the FM networks. Local radio stations outside the main cities will continue to broadcast on FM. In the UK, the government will review the next steps for digital radio when its criteria for coverage and listening criteria are met – expected to be achieved by the end of 2017. Germany and Denmark have national DAB-coverage and recently announced second national multiplexes. 41 countries have DAB-transmission.